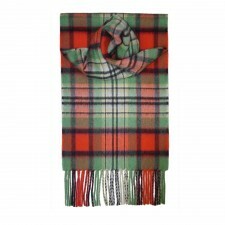 100% fine cashmere lambswool scarf in a striking purple colour to add colour, vibrancy and a cosy feel to any outfit. 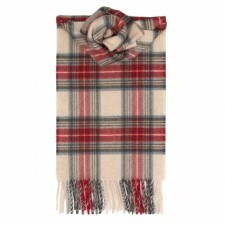 Part of our exclusive Gretna Green label, this fine cashmere scarf adds a touch of unmistakable style! 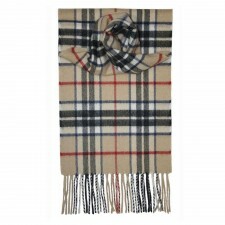 Lightweight yet incredibly cosy and warm, these luxurious scarves are perfect for any outing! 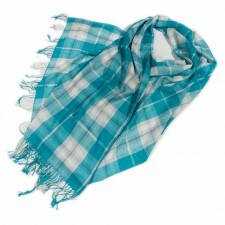 Versatile and vibrant - this gorgeous scarf makes a great gift for any occasion.